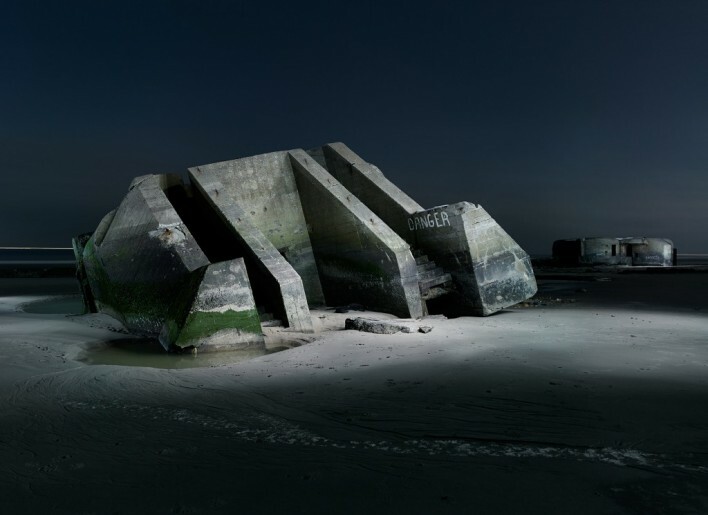 Another publication of Jonathan Andrew's astounding pictures of the WWII bunkers.This time on National Geographic for Memorial Day. See the haunting relics that World War II left behind. You can find the article right here.